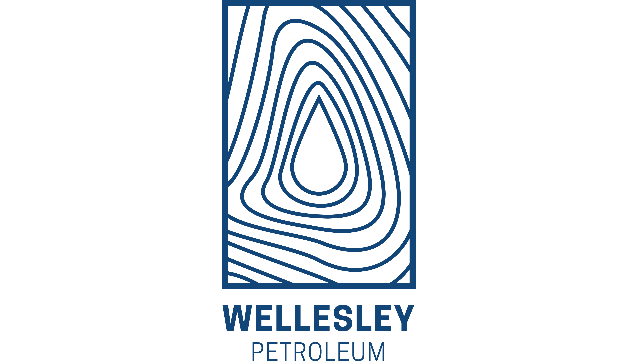 With this in mind, Wellesley is seeking a highly motivated and capable Chief Geologist to take responsibility for this part of the company’s activities. * Design, maintain and improve the company’s geological workflows to ensure the highest quality of geological analysis is integrated into the company’s wider exploration efforts. * Perform hands-on geological work as part of the exploration team. * Ensure geological competence, capacity and data availability is sufficient to meet the company’s objectives. * Help maintain good communication between the subsurface, commercial, operational and management disciplines. * Be a part of the Company peer review team to ensure consistency of volume and risk across portfolio. Hands-on experience of working the reservoirs of the North Sea basin is essential, with exposure to the NCS preferred. Career achievement is more important than years of service but a minimum of 10 years’ working experience is expected. Candidates that can additionally demonstrate working knowledge of other basins will be welcomed. Exposure to North Sea development geology in addition to exploration experience will be a strong advantage. Good commercial understanding, project management ability and confident presentation skills will all be required. Wellesley has short decision lines and the successful candidate will have the opportunity to help shape the company’s direction in the coming years. A highly competitive salary, pension and bonus scheme, reflecting the seniority of the role, is on offer. The Chief Geologist will be based in the company’s Stavanger office. Please send CV and covering letter to jobs@wellesley.no by 15th February 2019. Please note that Wellesley’s policy is to only consider direct applications. Those placed through recruitment agencies will not be considered.